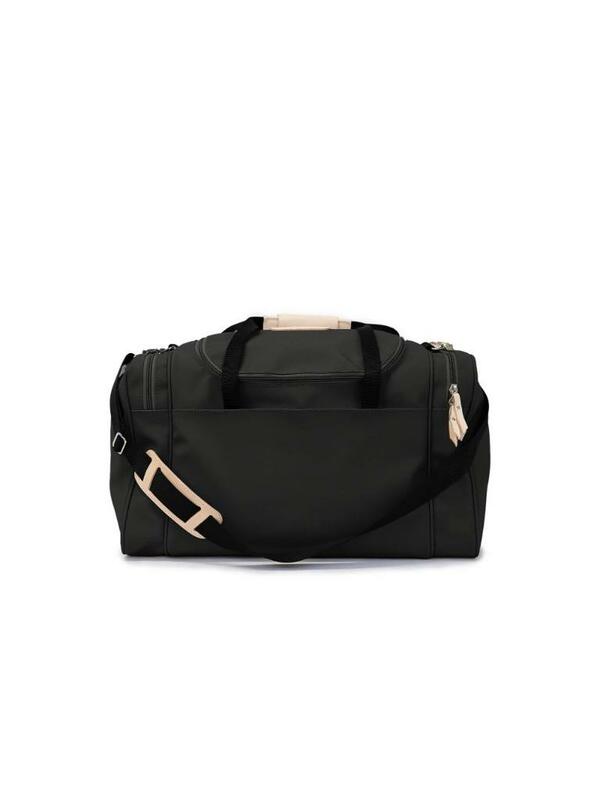 Square duffel bag perfect for weekend or week long getaways. Perfect for makeup or toiletries. 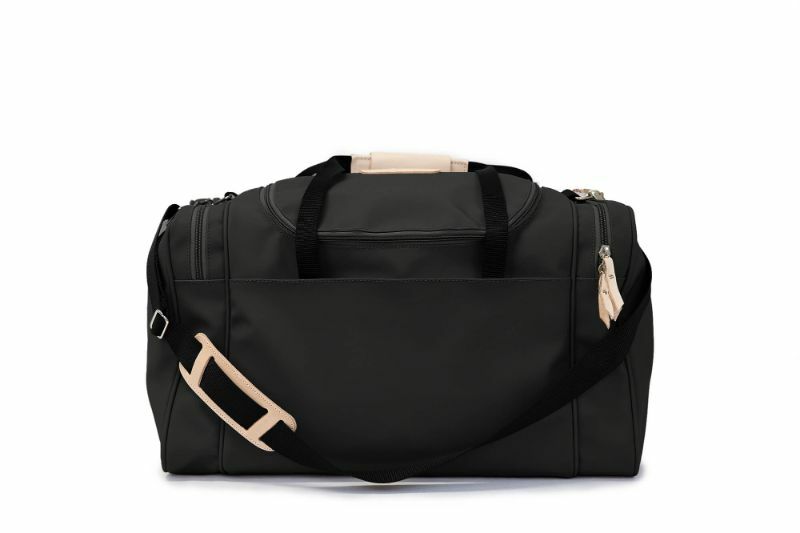 The large travel kit fits perfectly in the end pockets of the Medium and Large Square Duffel.